Kidswear Collective launched on 25 October 2018 and is an online store for pre-loved and past season designer children’s fashion. The best bit? All items are sourced and selected from an exclusive network of designers and influencers from across the industry – we definitely suggest spending some time here if you’re planning your shoot in 2019. 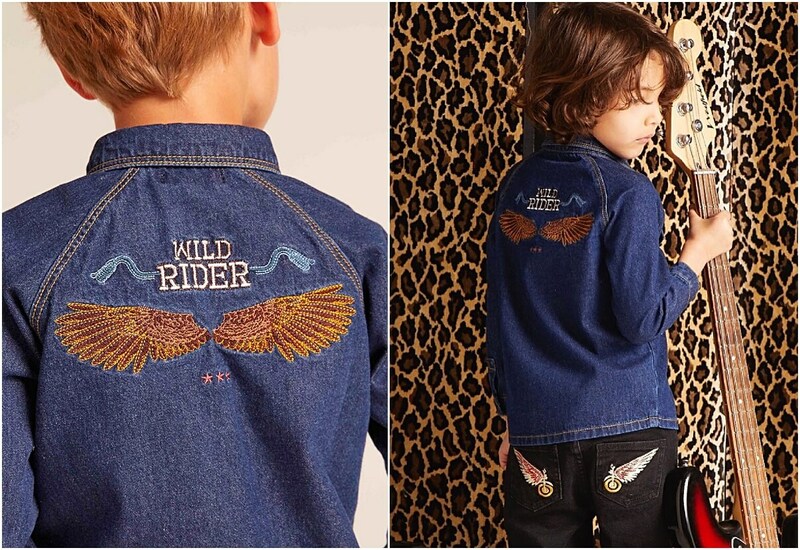 Dress your little ones the way you like in the latest fashions without the original price tag. We love that by purchasing something gently used, as a customer, you are not only getting our hands on something unique but in turn, are supporting a more sustainable lifestyle. Small changes like this can have a big impact. This ingenious shop works with a network of influencers (handpicked stylish parents and kids) to offer their private collections and one-of-a-kind pieces exclusively through their website. You can even shop by influencer collection, the perfect feature once you establish your favourites. Along with these stylish parents, they partner with designer brands to showcase their past season collections and to create a highly engaged community in setting trends and promoting sustainability and the life-cycle of fashion. Check out their new arrivals to get you started! Shopping for your children just got very exciting – don’t forget to follow them on Instagram to stay up to date with all the latest news.